He is Associate Professor of Computer Science. He received a Ph.D. in Computer Engineering and Robotics from the University of Genoa, Italy, in 2009. 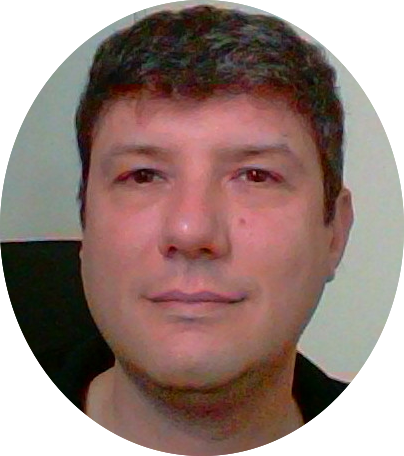 His research activities focus on Automated Reasoning, Formal Verification and Knowledge Representation. He served in the organizing and technical program committee of several international conferences. He has (co-)authored more than fifty publications in peer-reviewed journals, international conferences, and workshops. He was involved as principal investigator of a regional project, while he participated in European and national projects. He is a research collaborator at the University of Sassari. 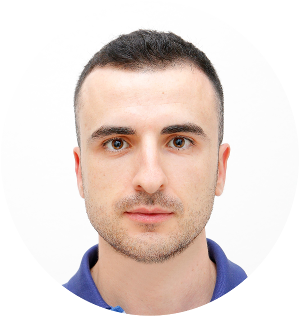 He received his degree in Electronic Engineering in 2015 at the University of Cagliari. In May 2015 he started a 1 year and 6 months research grant related to embedded system design in bio-medical applications. His main research focus is related to reconfigurable systems design and development of code generation tools for low power reconfigurable hardware architectures. 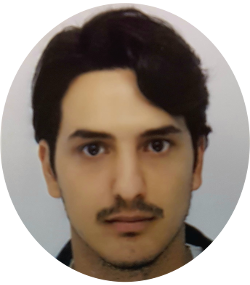 He is research collaborator at the University of Sassari and PhD student at the University of Genoa. 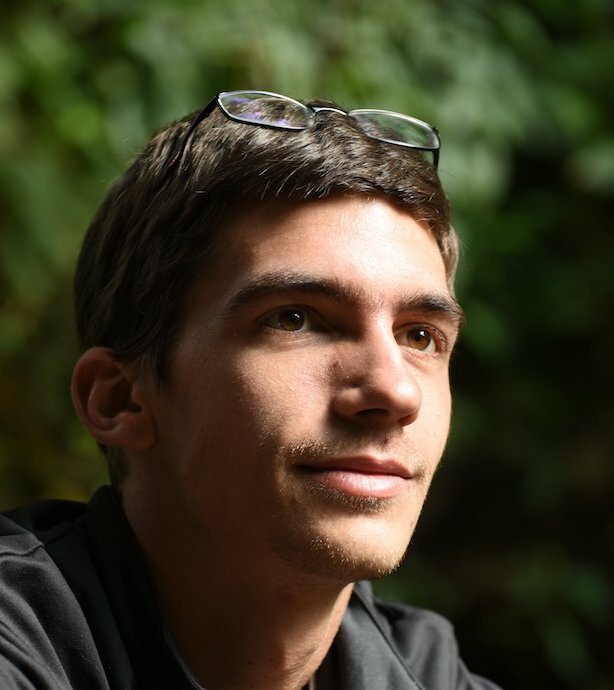 He graduated in Computer Engineering from the University of Genoa in 2016. 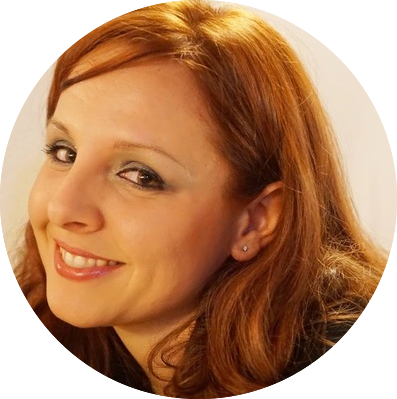 He worked as a Software Engineer in the travel industry for over one year and for an high-tech Italian startup. His research activities focus on Formal Methods and Machine Learning. He is research collaborator at the University of Sassari. He received a P.h.D. in Artificial Intelligence and Robotics from LAAS-CNRS,Toulouse in 2016. His research activity focuses on Autonomous Deliberation for Cyber-Physical Systems. It lead him to develop and combine various techniques in the areas of Task Planning, Constraint Programming, Temporal Reasoning and Combinatorial Optimization to extend the capabilities of real robotic systems. He serves on the program committee of several international AI conferences, including IJCAI and ICAPS.